Let’s teach our children to help others in need. 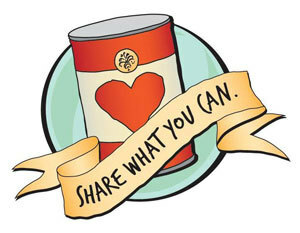 We will be collecting donations for the Caldwell Food Pantry. The Caldwell Food Pantry is available to any Caldwell or West Caldwell Resident who needs food. Donation boxes will be located outside each classroom entrance. We will accept any non-perishable item (paper goods, pet food & supplies, health & beauty aids, “kid friendly” snacks, non-perishable milk) but each week we will have a different theme for donations.